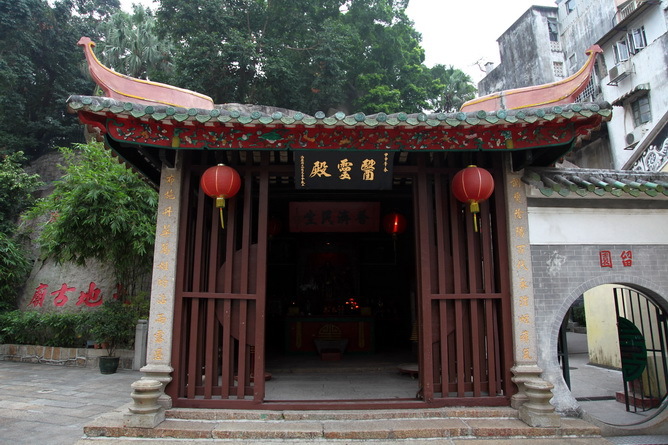 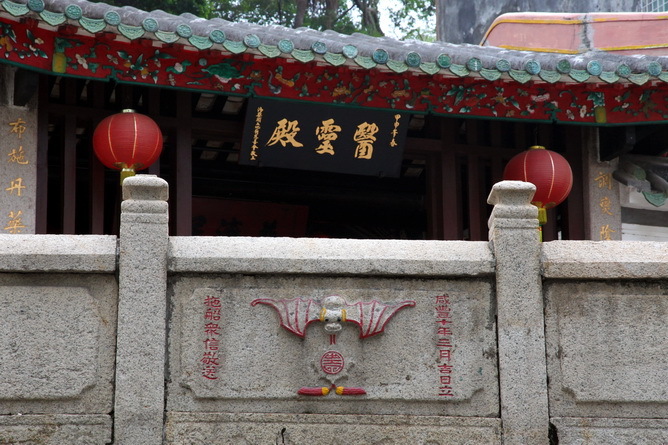 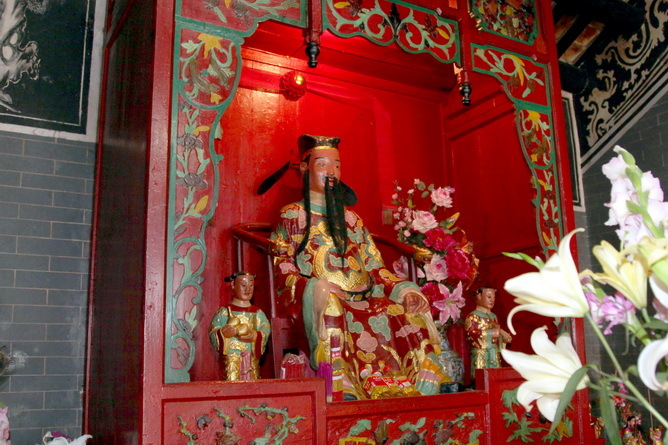 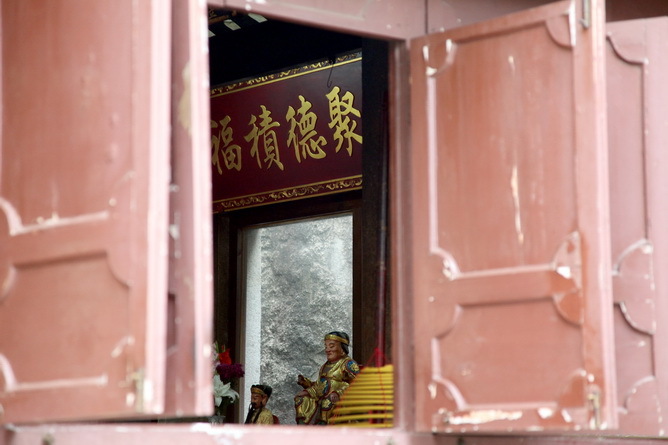 Constructed in the late Ming Dynasty, Temple of Local God of Land, located at Rua da Ribeira do Patane is one of the five temples constructed in the Ming Dynasty. 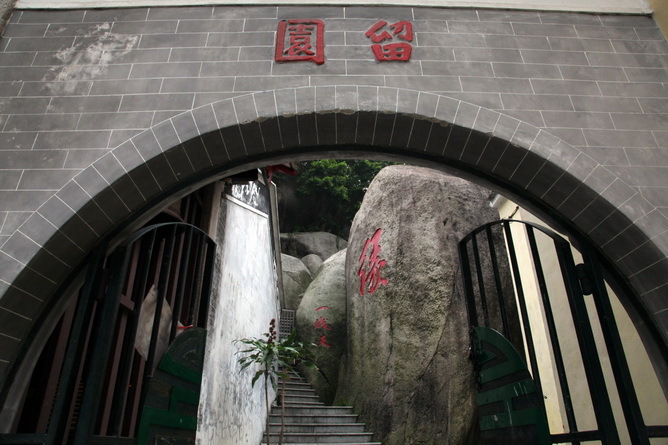 The comparatively important ancient antique in the temple is the stone archway erected before the Palace of Water and Moon by later generations, on which are three characters Palace of Water and Moon written by Scholar He Wuzou of the Ming Dynasty. 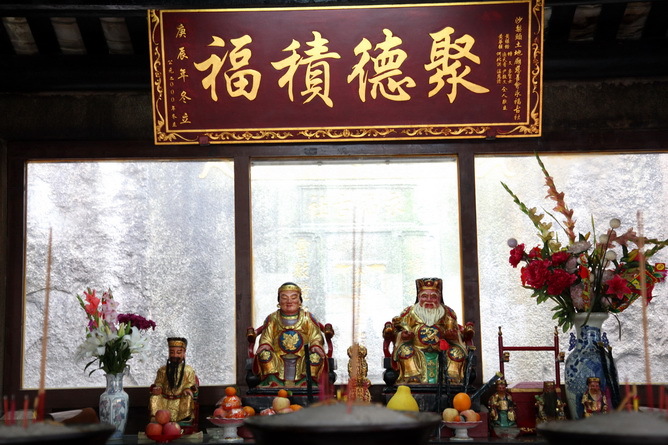 Composed by Hall of Eternal Felicity, Palace of Water and Moon, Hall of Medicine and Hall of Holy Mother Lishan, the temple is dedicated respectively to God of Land, Goddess Kun lam, Buddha, Hua Tuo and God of Medicine, Grandpa Yang of Pioneer and Lishan Saint Mother. 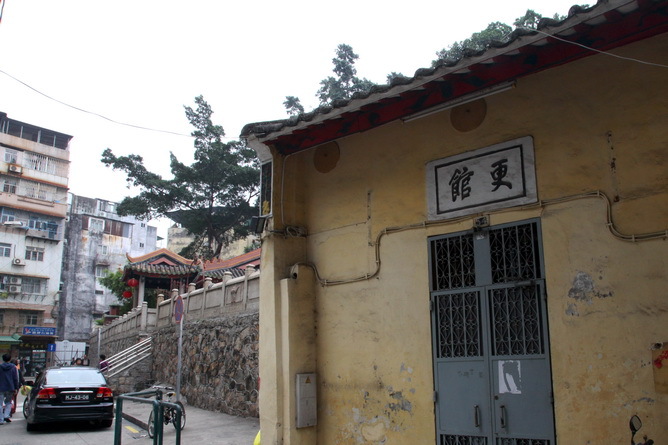 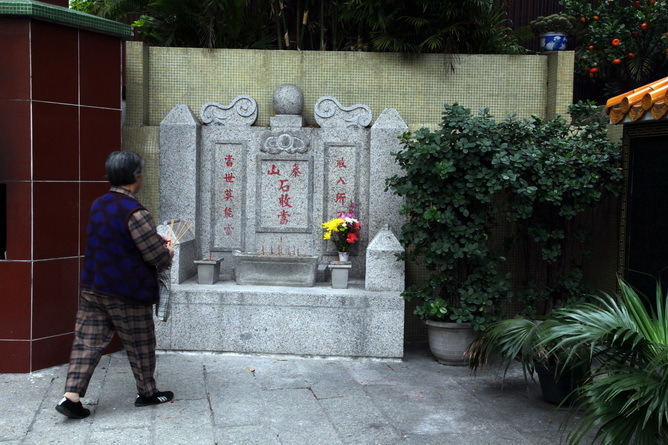 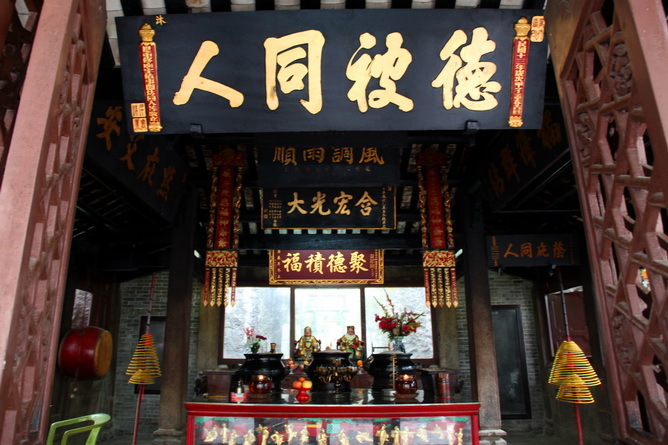 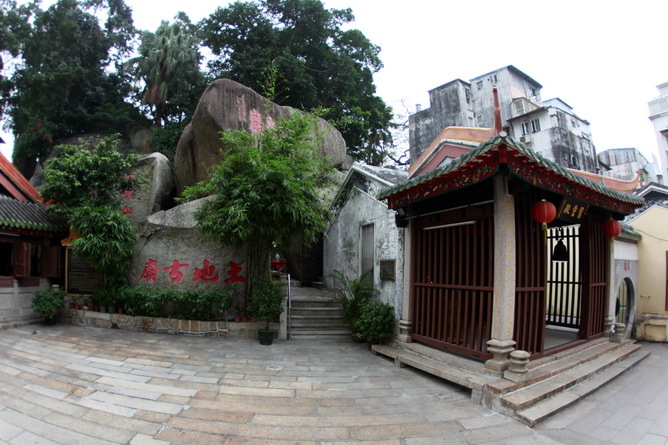 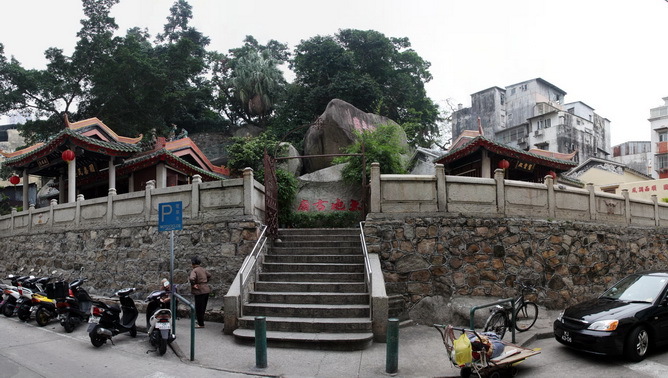 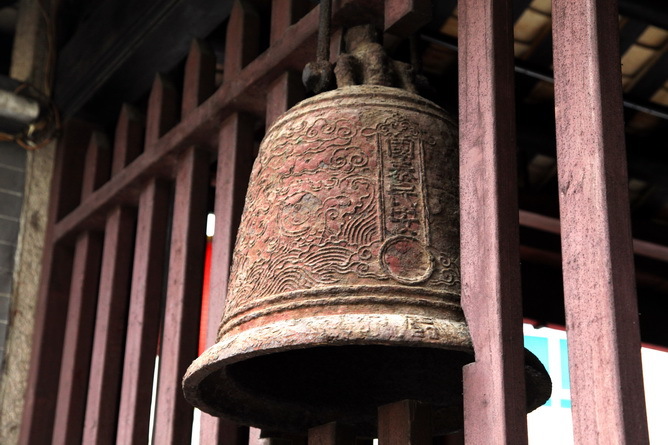 Tou Tei Temple is also one the five antique temples built in the Ming Dynasty. 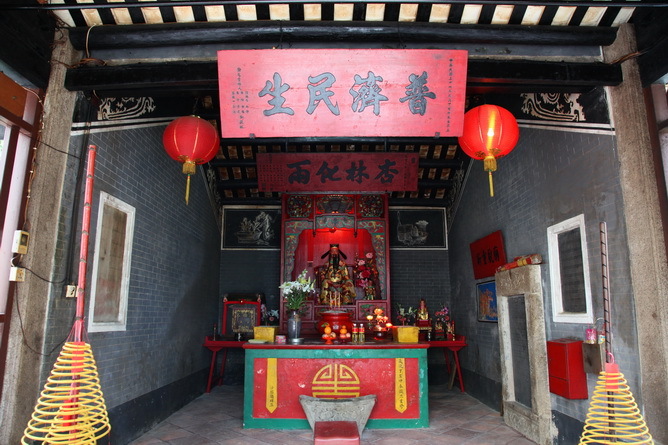 The whole temple is composed by four shrines: Happiness Shrine, Water Moon Palace, Medicine God Hall and Hall of Heavely Mother of the Black Steed Mountain, dedicating Earth God, Kun Iam, Buddha, Medicine God, Skanda, Immortal General Yang and the Heavely Mother of the Black Steed Mountain. 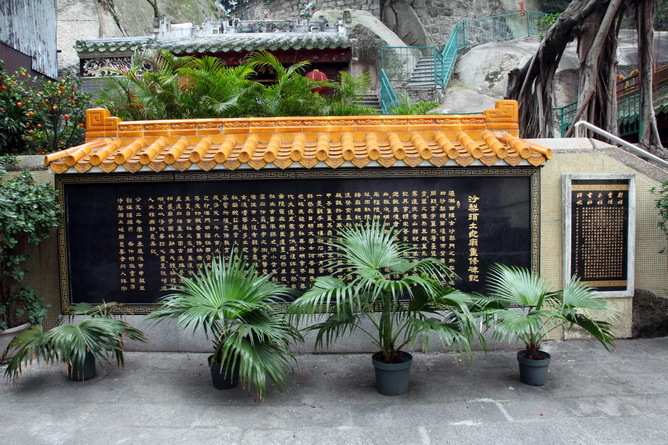 In front of the Water Moon Palace, there stands a monument carved with the Chinese name of the palace.